The latest issue of Independent London based art and culture magazine VNA Magazine has just dropped through our letter box. 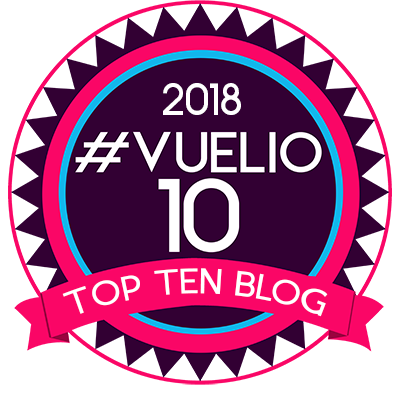 For this edition number 35 the VNA team have delivered another strong issue of the magazine which is celebrating it’s 10 year with this release. 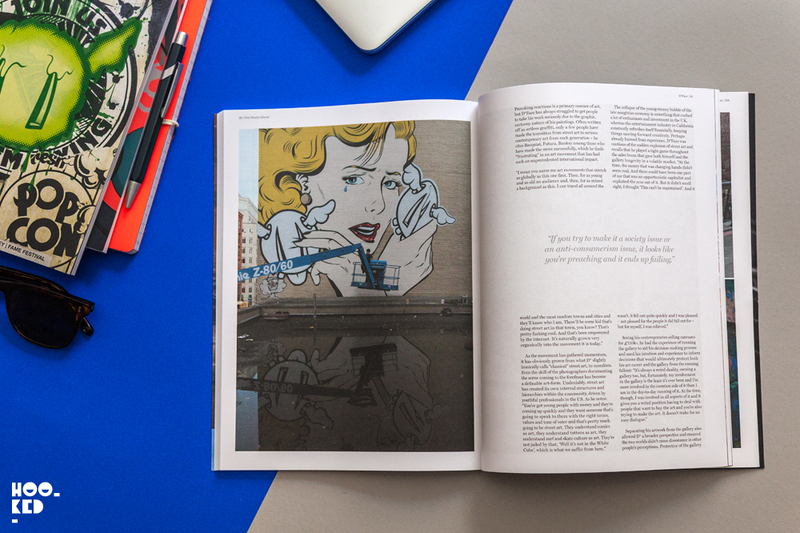 Starting out 10 years ago as a free black and white photographic zine , VNA magazine has evolved and grown over the years to become one of the most respected publications covering the global street art movement and its culture. 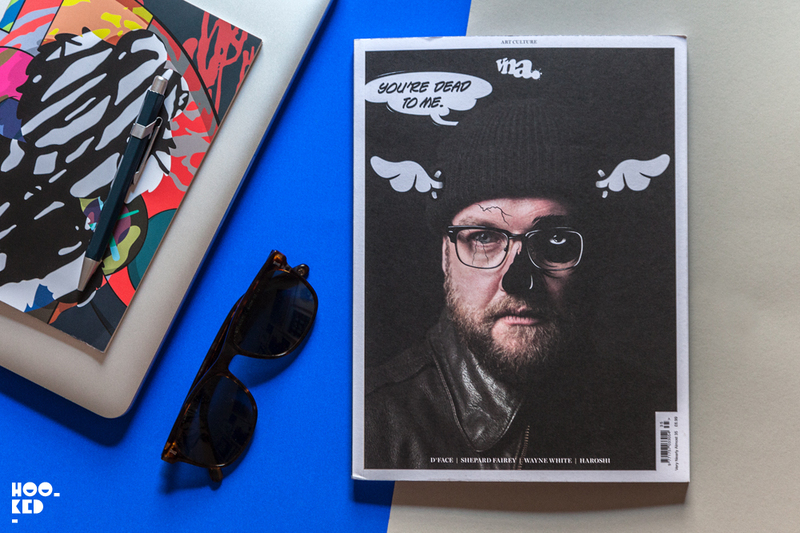 Having supported the magazine right from its early beginnings, allowing for its distributing at his Stolen Space Gallery, the VNA team thought it only fitting to feature London based artist D*Face (Previously on Hookedblog) on the magazine cover of this issue, 10 years on. While technically this is D*Face’s second VNA magazine cover, it is the first time the artist himself has appeared on the cover as shot by Shamil Tanna. D*Face’s first VNA magazine cover was way back in 2009 for Issue 10 of the magazine and saw the artists work grace the cover. 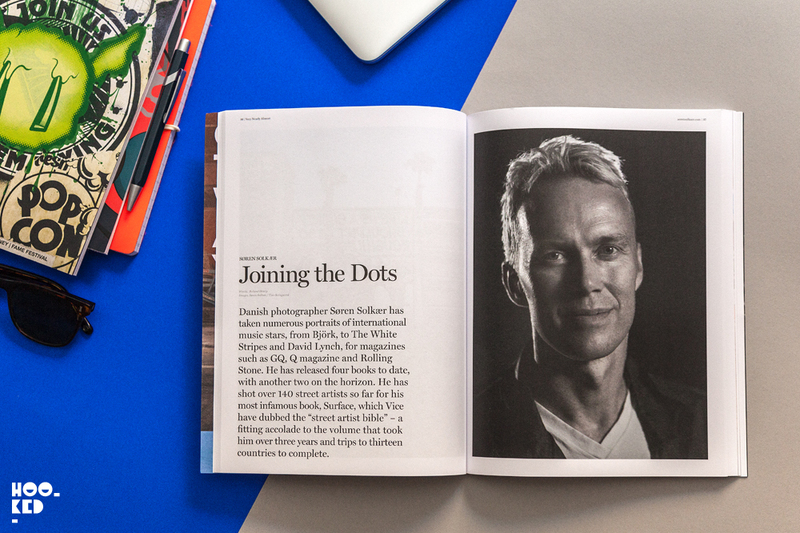 Pictured above is the special screen printed edition of this issue. Follow our D*Face Pinterest Board for more of D*Face's street art work. 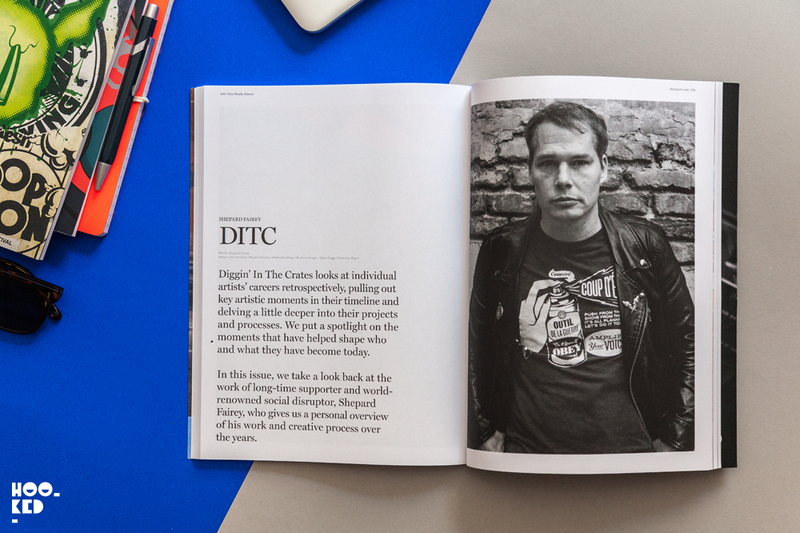 For the magazine's regular feature ‘Diggin’ In The Crates’ they welcome back one of their previous cover stars Shepard Fairey (Previously on Hookedblog) who over 19 pages gives the lowdown on some of his highlights and milestones of his career. Danish photographer Søren Solkær who has shot numerous portraits of international stars such as Bjork, David Lynch and the White Strip talkes about his photographic career and the 140 street artists he photographed for his ‘Surface’ book. 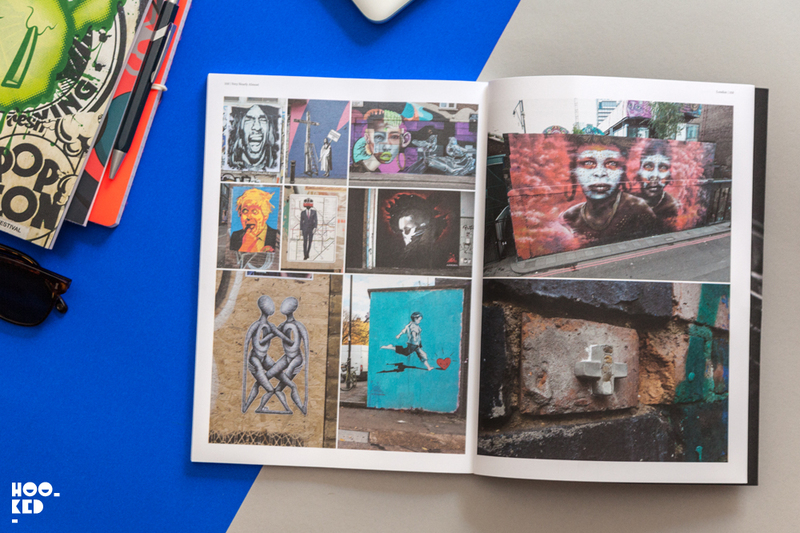 This issue once again sees a photographic round up of the freshest London street art with contributions from Hookedblog photographer Mark Rigney along with Nolionsinengland of Shoreditch Street Art Tours, Claude Crommelin, Paul Grey and Darryl Plummer. Issue 35 is also pack with some great features on artists such as Wayne White, Croatian painter Lonac, Jarus, Spanish artist Cinta Vidal, Phill Blake and much more. 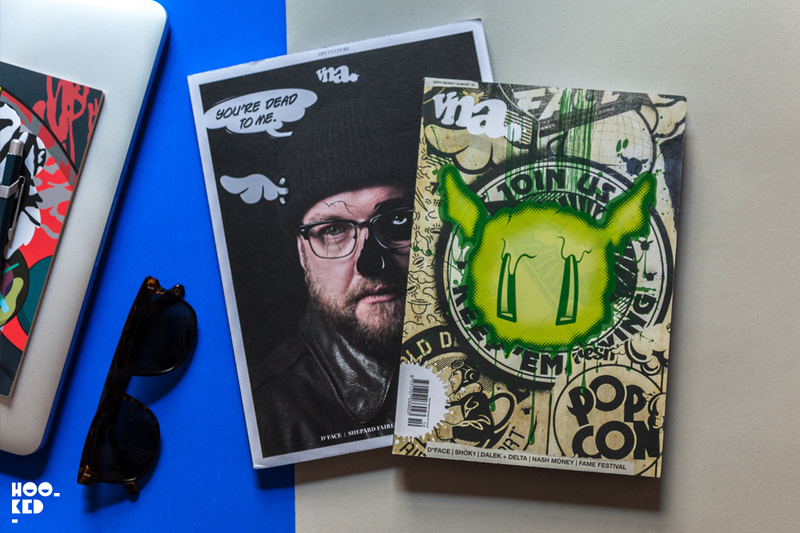 You can pick up your copy of VNA Magazine online from their webstore, or in all good international bookstores. 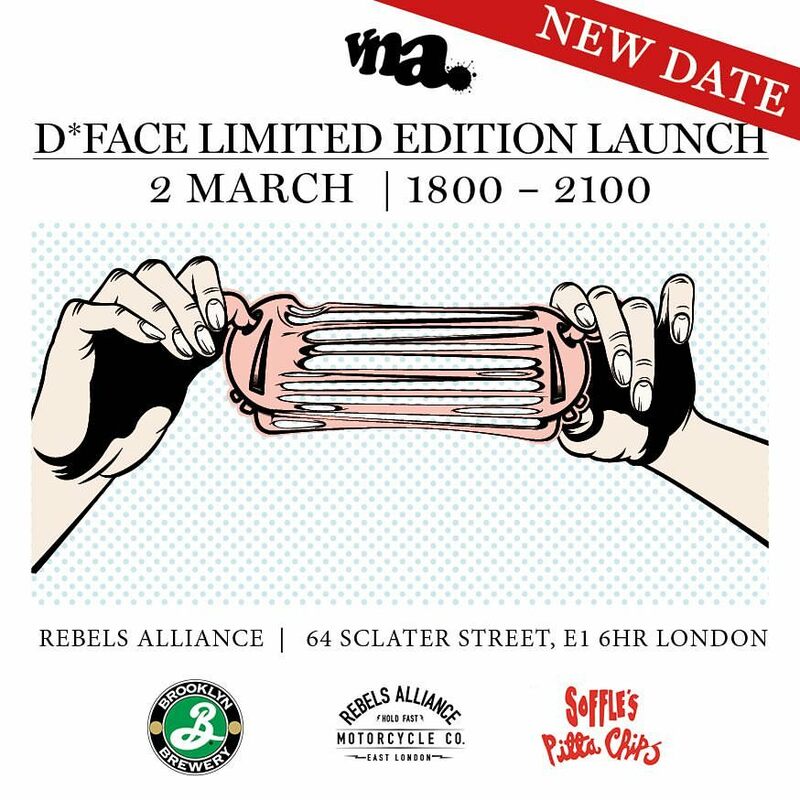 To tie in with the launch of the latest issue, a brand new limited edition VNA Magazine x D*Face magazine box set will be released. The limited edition will be available exclusively at Rebels Alliance, D*'s very own motorbike cafe located in East London. Refreshments will be provided by Brooklyn Brewery and snacks from Soffle's Pitta Chips. As with previous launches we expect there will be big demand for the limited edition and suggest getting yourselves down there early should you want to bag one of the limited editions. *Please note the date has been changed and the launch will now take place on Thursday 2nd March 2017 and not the 23rd as listed on previous flyer.